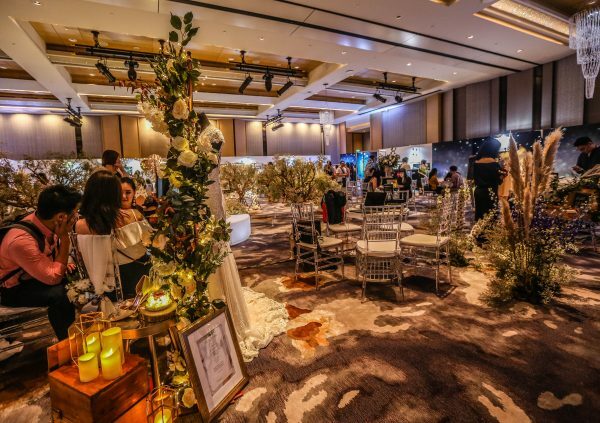 Fairy lights and ethereal blooms marked the end of our first pop-up with Bridestory Weddings this year. 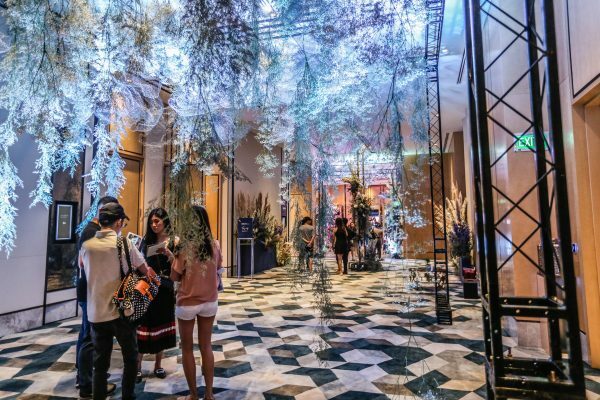 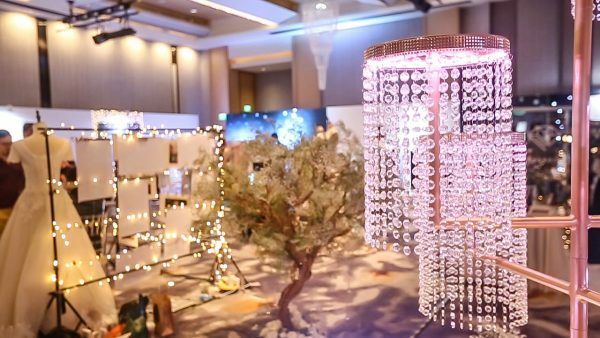 Held at the new Sofitel City Center Singapore, the opened-door wedding show filled the ballroom with lots of love and magic. 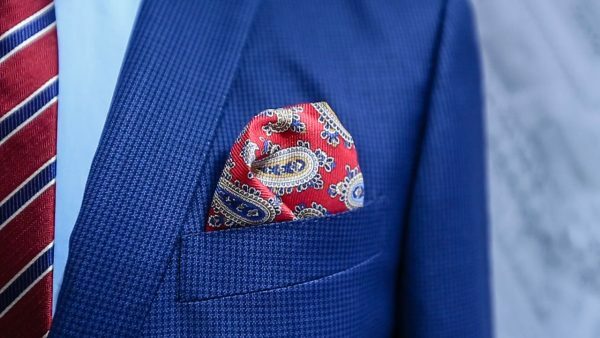 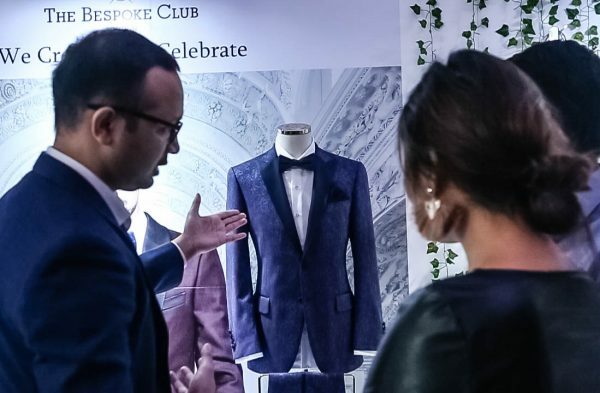 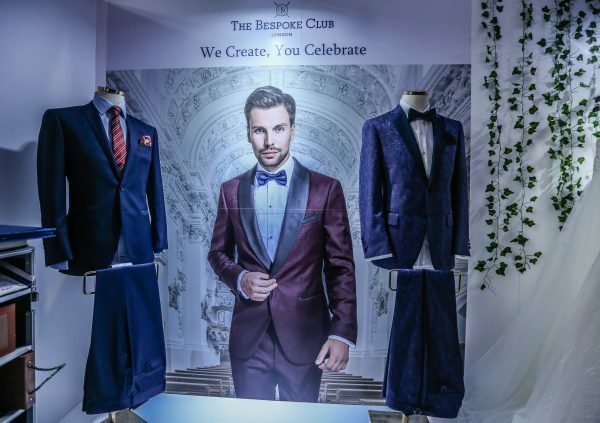 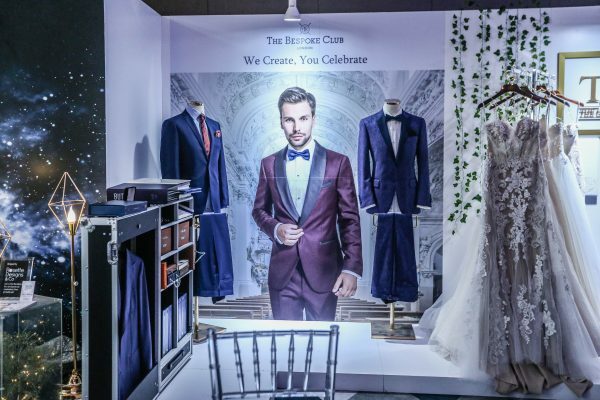 The Bespoke Club showcased our signature suits and exclusive fabrics, helping a handful of grooms-to-be look their best on the biggest day of their life. 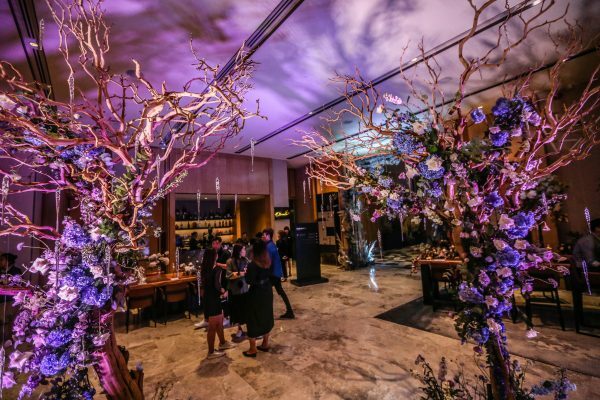 Click through for some of the beautiful things we saw!